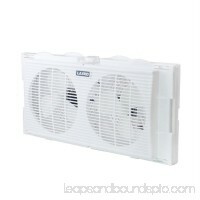 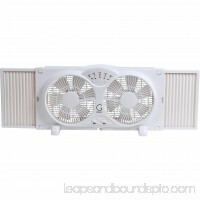 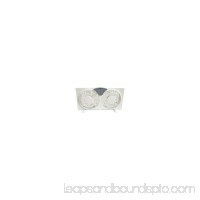 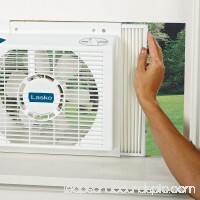 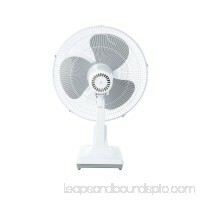 Lasko 7" Twin Window Fan, FITS MOST WINDOWS with Expander Panels For Custom Fit The Lasko 7 In. 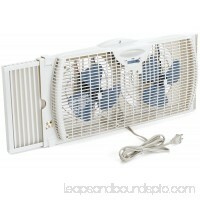 Twin Window Fan, will cool both day and night. 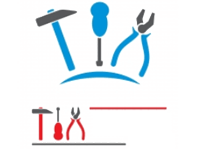 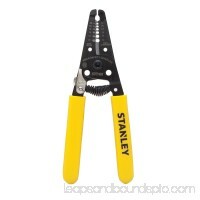 Manually positio..
E-Z-Click expander panels for a safe custom fitE-Z-Click expander panels for a safe, custom fitFits windows 25\" to 35\"W and 12\"H and largerSnap-on feet incl.. 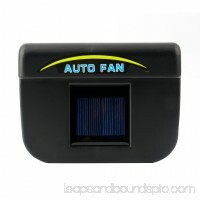 Solar Power Car Window Fan Auto Ventilator Cooler Air Vent Vehicle Ventilation Auto Solar Car Windshield Fan Cooler Air Vehicle Radiator Vent Features: Preve.. 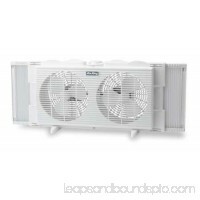 The Holmes HAWF2021 Twin Window Fan is designed to fit into most double hung and slider windows. 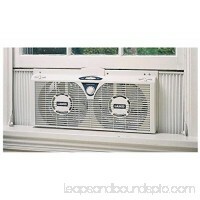 Quiet operation makes this ideal for use in living rooms or bed..
Lasko W09550 9\" Twin Window FandetailedDescription":"The Electrically Reversible Twin Window Fan comes equipped with two whisper quiet speeds and two independ..
Refurbished-Holmes Window Fan with Digital Thermostat Brand：HolmesRecommended Location：Indoor Refurbished Holmes Window Fan with Digital Thermostat .. 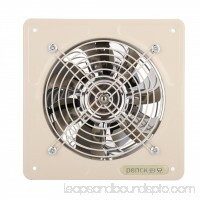 Description: Wall mounted exhaust fan widely used at home bathroom, toilet, kitchen, garage and so on. 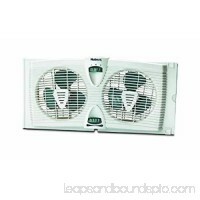 It features with high work efficiency, low noise and long..
Twin Window Fan052088866610FAN, WINDOWdetailedDescription":"Westpointe, Twin Window Fan, Twin 6" Blades, Designed To Fit Into Most Double Hung & Slider Windows.. 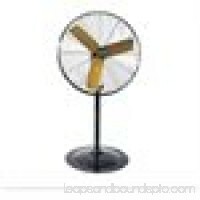 Fan, Overall Style - Fans Window, Fan Mounting Location Table, Window, Fits Window Height 12 In., Fits Window Width 22 In. to 34 In., Blade Dia. 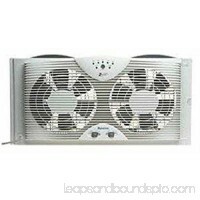 7 In., Air Flow..
the avalon high velocity 9 window fan with thermostat and max cool technology is a highly innovative window fan. 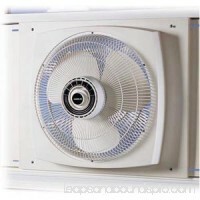 the fan can be used as an intake fan or an exha..
Homepointe, 9", Digital Reversible Twin Window Fan, 3 Speed Settings, Cool Brings Fresh Air In, Exhaust Removes Stale Air From Room, Circulate Operates Fans In .. 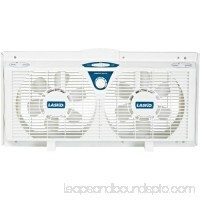 The Lasko 8" Electrically Reversible Twin Window 2-Speed Fan adds the convenience of in-window reverse and independently controlled motors, making it one of the..
Refurbished-Holmes HAWF2030 Dual Blade Twin Window Fan with Thermostat Brand：Holmes Refurbished Holmes HAWF2030 Dual Blade Twin Window Fan with Thermostat ..
Lasko 2155A Electrically Reversible Window Fan - 406mm Diameter - White Adjustable HeightReverse AirflowQuietdetailedDescription":"The 16\" electrically reversi.. 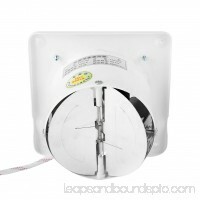 Description: Wall mounted exhaust fan widely used athome bathroom, toilet, kitchen, garage and so on. 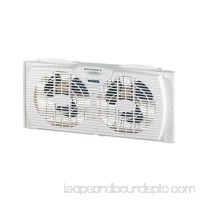 It features with high workefficiency, low noise and long s..